I’m always looking for some more C.S. Lewis to read. 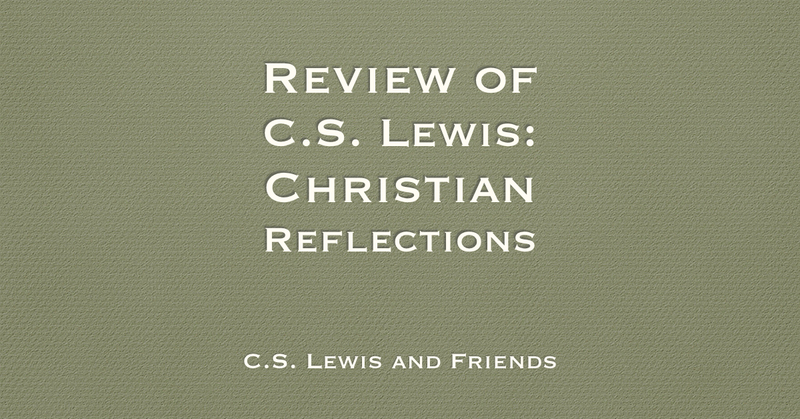 So I was quite happy to read a collection of his essays in the book Christian Reflections. 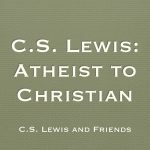 Many of the chapters in this book were originally talks that he gave to a variety of groups. They are on a number of different topics, although all related to Christianity. They include reflections on culture, science, biblical interpretation, ethics and more. This book is worth reading, not just for the content of the chapters. It is the style of Lewis that we can learn from. There are two things that readers can get from it. One is his clear thinking and careful examination of each subject he tackles. The other is the way he communicates. Lewis knew he had to do more than just pass on information, he need to connect with his audiences. If you are a C.S. 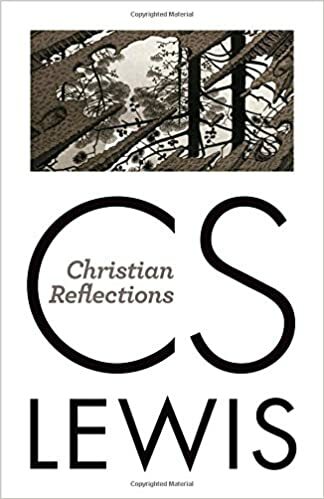 Lewis fan or are interested in becoming a clearer Christian thinker, I recommend Christian Reflections. BTW, are you getting close to releasing the next volume (Vol. 6) of Hope’s Reason Journal of Apologetics, I hope?